You may be more familiar with green screen technology than you think. For example, early morning weather channels started using green screen technology to visually enhance their weather forecasts. 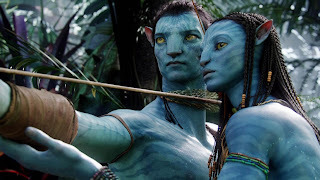 Recently, you also may have noticed that more movie producers are using green screen technology for such films as Avatar-making the most stunning and dazzling special effects audiences has ever seen. More and more people are watching video on the internet and they are seeing better and more creative videos. One impactful device being used to attract attention is what we call Pop Up People. Using Green Screen technology and our creative skills you can quotespop upquotes on your website and deliver a short video message to your visitors. Or, if you're more adventurous we can place you anywhere you want. At the Eiffel Tower, drifting in space or standing on top of a mountain -- you can deliver your message wherever your imagination takes you! Click here to see an example of green screen.